The Lada 4×4 is the new leader of the Azerbaijani market. This update was compiled in partnership with our correspondent in Azerbaijan Farid Nurizade. After losing 58% in 2015, new vehicle sales in Azerbaijan crumble down another 47% in 2016 to just 5.519 units, a level not seen since the early 2000’s. The deterioration of the local currency in a difficult economic context has sent new vehicle prices skyrocketing and inflated local inventory stocks. Unprecedented marketing campaigns to clear these stocks pushed the market back into positive territory in both June and July. The LX accounts for 3 out of 4 Lexus sales in Azerbaijan in 2016. Lada is the best-selling brand in the country in 2016 with 1.797 official sales, down 50% but still commanding a 32.6% market share, head and shoulders above Hyundai in second place with 10.9%. Toyota and Kia hold onto their ranking above Lexus up 10 spots on 2015 to a stunning 5th place with sales up 38% year-on-year, the only brand in positive this year. Chevrolet and Ford outperform the market to gain share. Chinese carmaker Lifan assembles in Azerbaijan in partnership with NAZ. On the other hand, Nissan sales crash 79% to just 149 units at #10, while Mitsubishi (-66%) and Honda (-60%) fall heavily. 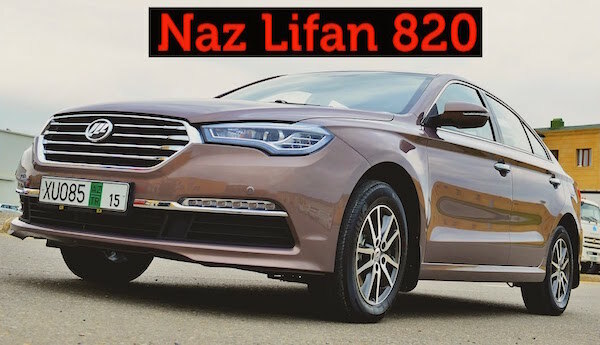 Local producer NAZ-Lifan (aka Lifan) sells 165 cars, the majority being government sales. Renault is down 51% to 110 units, Audi is the #3 premium brand below Lexus and Mercedes with 100 sales. Subaru registered the largest decline at -84% to just 17 units. Note Peugeot, Citroen, Seat and some Chinese brands ceased operations in Azerbaijan in 2016 due to low sales. 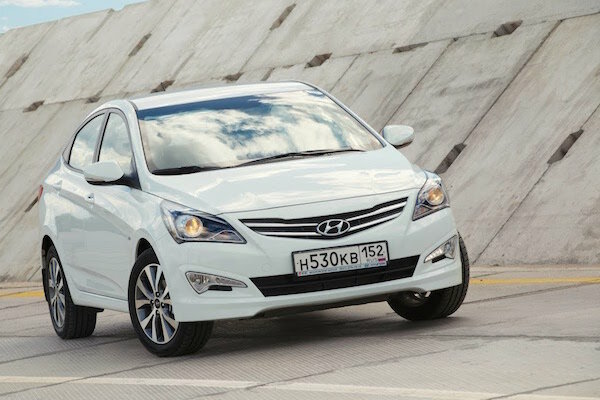 Hyundai is the #2 brand in Azerbaijan with 10.9% market share. 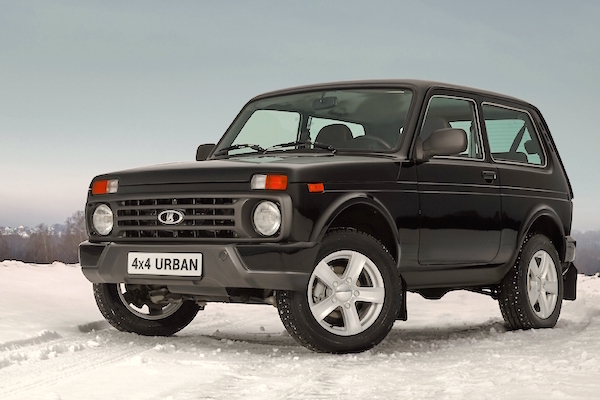 In the models ranking, Azerbaijan has a new leader in 2016: the valiant Lada 4×4 – unofficially known locally as Niva – snapping the first spot here with 1.441 registrations despite approaching 40 years of age. Leader in 2015, the Lada Priora is down due to the arrival of the new Vesta. The new generation Hyundai Tucson and Kia Sportage made their first appearance in the capital Baku this year. The Mitsubishi L200 leads all pickups in Azerbaijan, while the Toyota Land Cruiser 200, once the star of the local market, is going out of fashion due to a significant price increase. 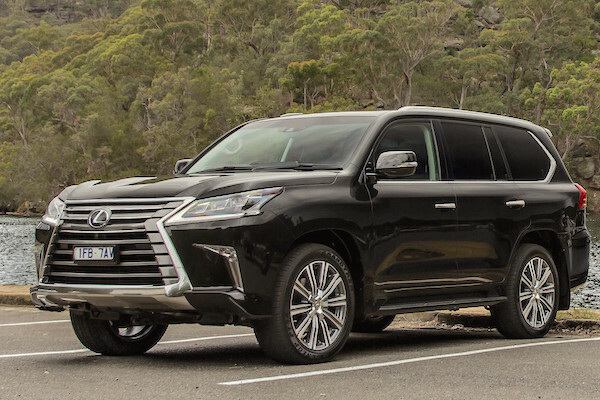 The Lexus LX accounts for 3 out of 4 Lexus sales in the country.